The School has a selection of books and CDs on parenting topics from popular speakers and authors that are available for parents to loan. Click here for a list of resources in the collection. Loan requests can be sent via to the P&F Administator. 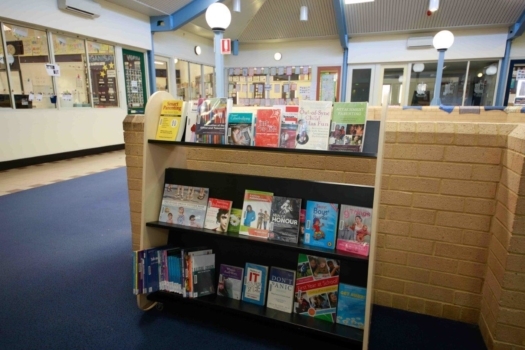 The Parent Resource Library is mobile and moves around the School and is available for viewing at Connect Learn Engage Parent Seminars. Donations of parenting resources are warmly welcomed.